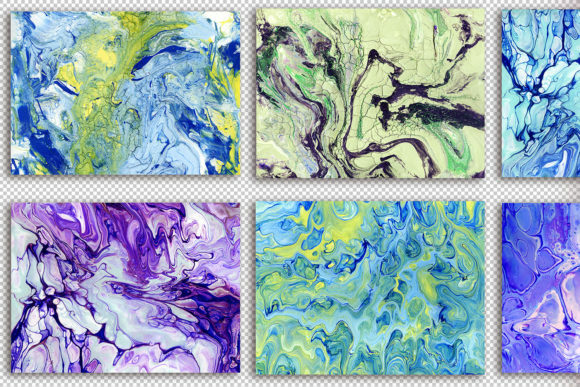 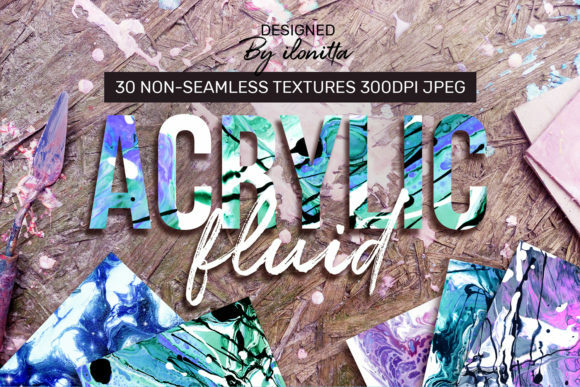 Acrylic Fluid – 30 textures by ilonitta! 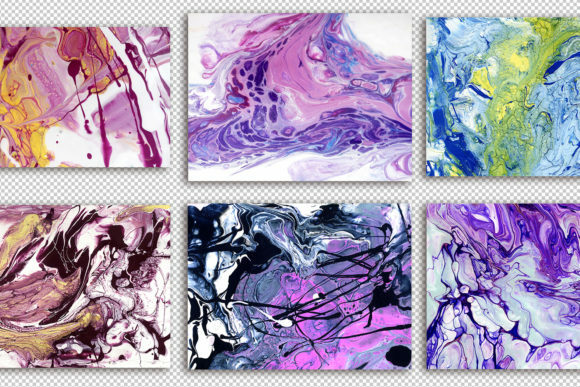 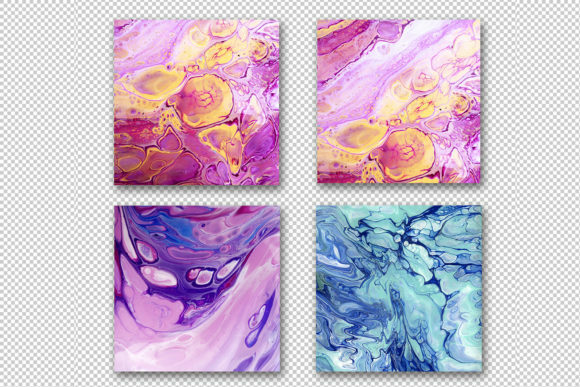 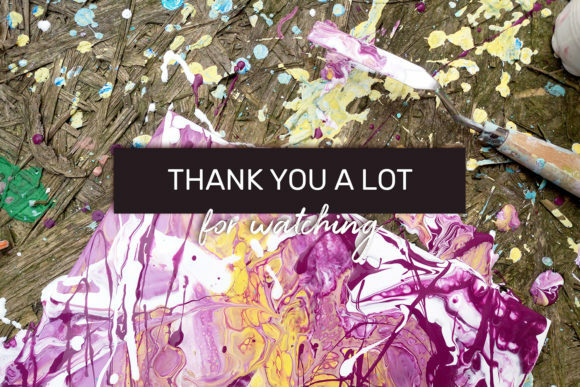 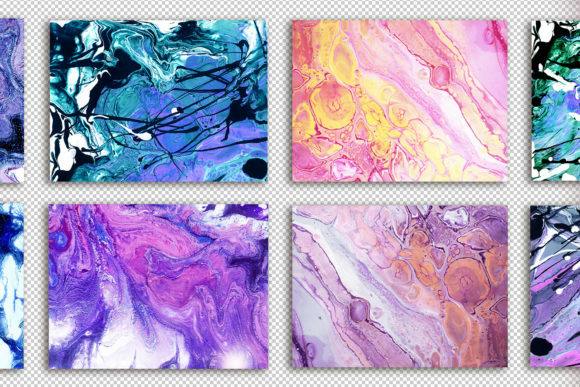 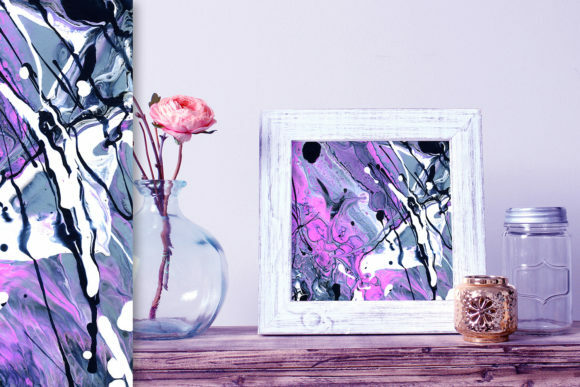 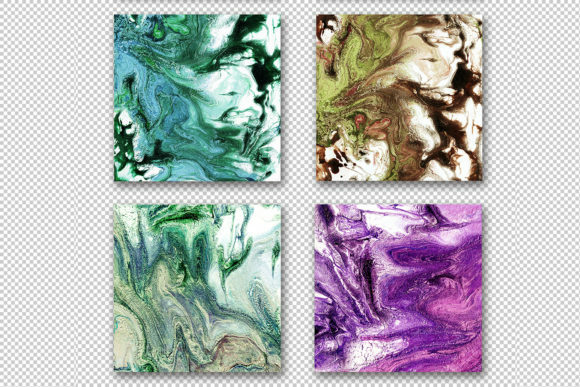 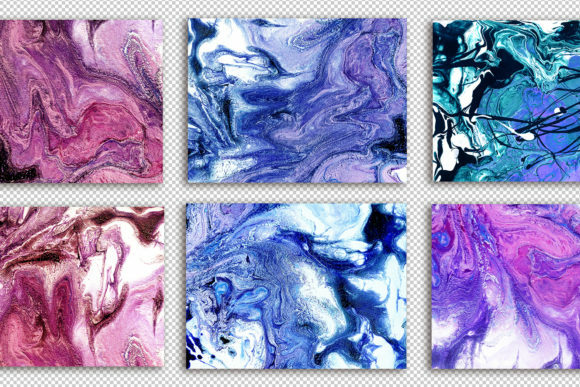 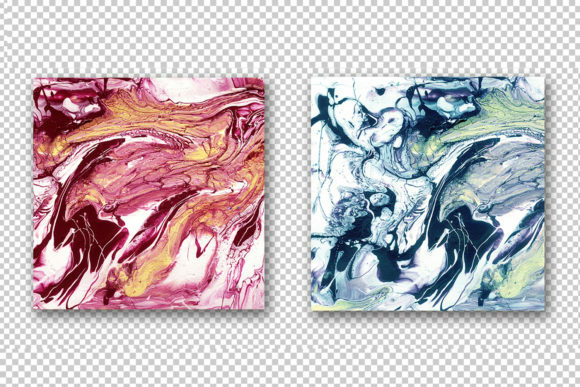 This collection includes contemporary acrylic painting, acrylic fluid techniques and digitizing editing in Photoshop. 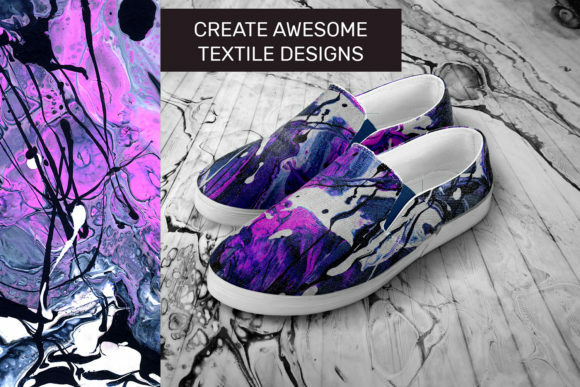 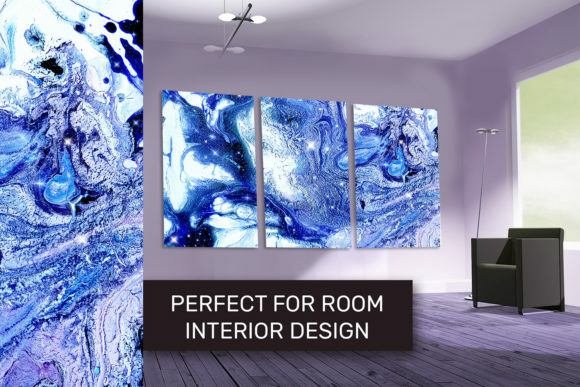 Now you may create a lot of unique products: perfect for room interior design (wallpapers, pictures in the frame, ceramic tile for kitchen…), fashion textile design, prints for fabric and all kind of stuff! 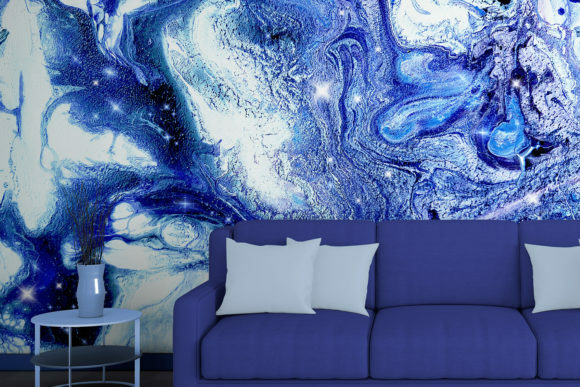 That’s amazing, isn’t it? 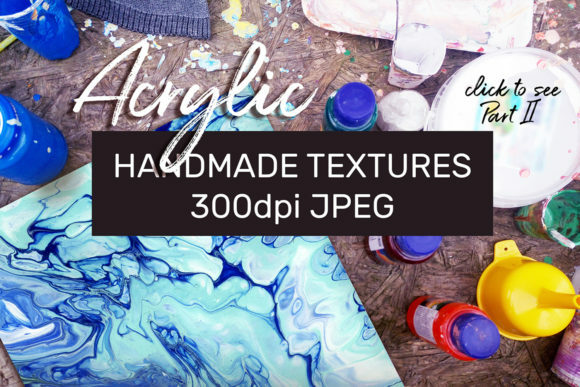 These textures are compatible with any software that allows you to work with layers.